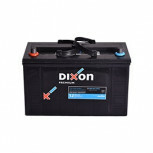 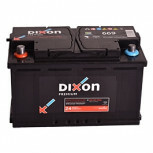 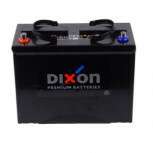 This Battery is a low maintenance lead acid battery, for all classes of vehicles. 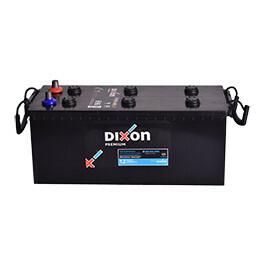 It has standard taper Positive and Negative terminals. 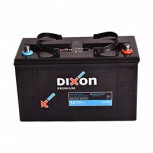 Polypropylene container with built on polypropylene handles, Base hold down class B03.